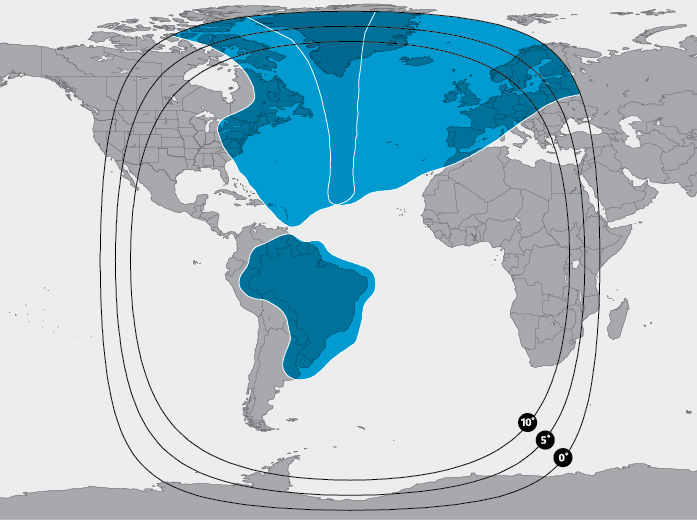 The SES-6 satellite is located at the prime orbital position of 40.5° W, providing significant capacity expansion in Latin America and the Caribbean. 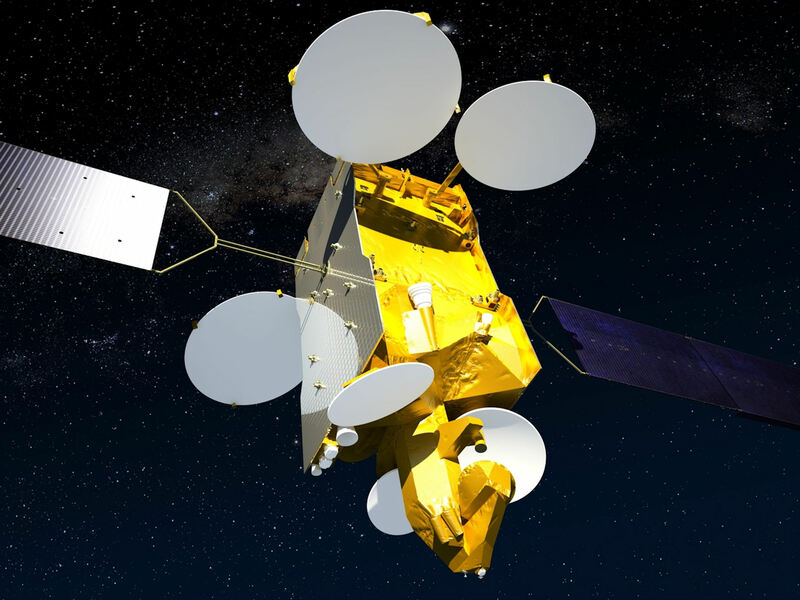 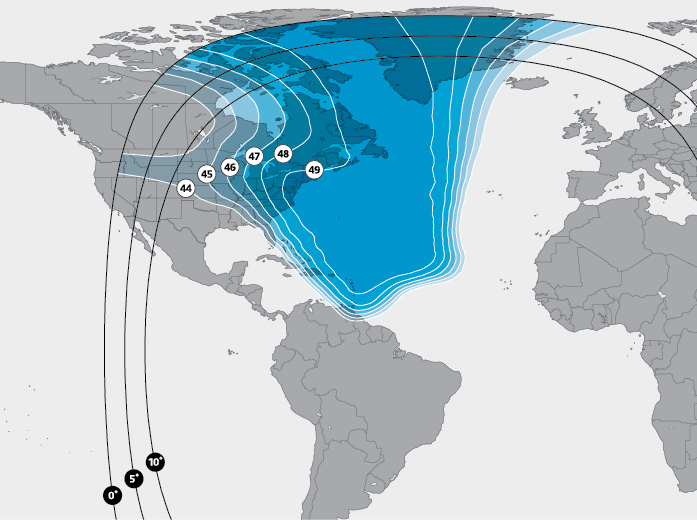 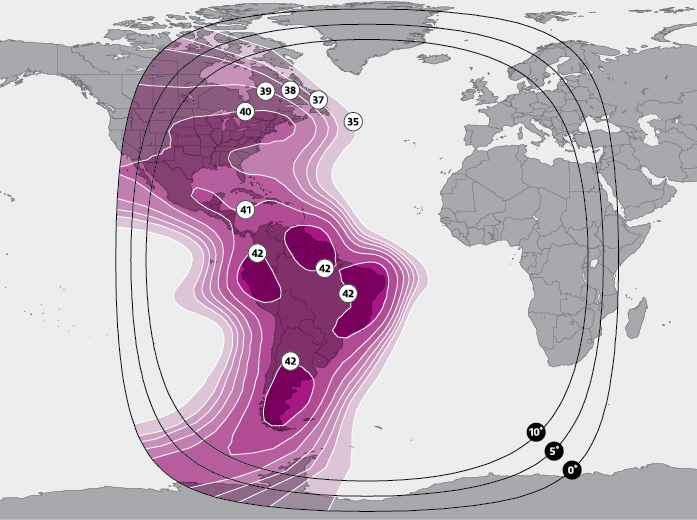 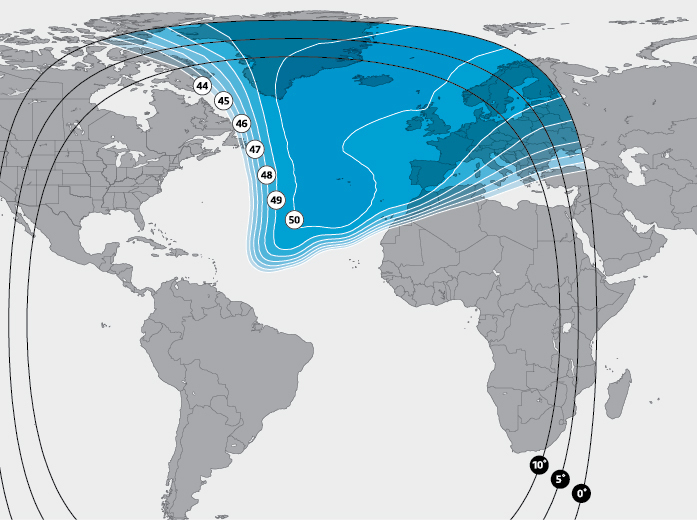 The satellite’s expanded Ku-band payload provides enhanced coverage over the Americas, both for a compelling DTH offer as well as for cable distribution. 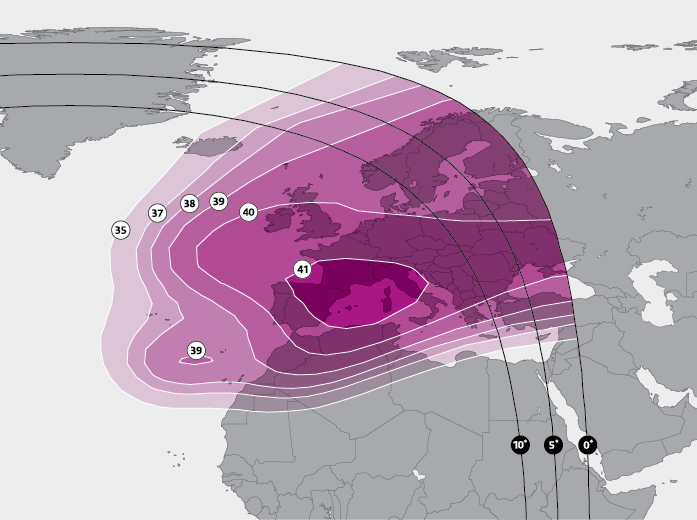 This satellite is also ideal for aeronautical connectivity over the Atlantic.